In his column for Switzer, John McGrath discusses potential changes to new home loans. The goal posts for residential lending have moved again, with the Australian Prudential Regulation Authority (APRA) now asking the banks to limit the number of new loans issued to both investors and owner occupiers on interest only terms to 30% of all new loans. According to APRA, nearly 40% of existing loans held by authorised deposit-taking institutions (ADIs) are on interest-only terms and this is quite high by international and historical standards. Coupled with this, APRA states that current “heightened risks” such as high housing prices in our two biggest capital city markets, rising household debt, low wage growth and low interest rates means we need to apply a stronger brake on mortgage lending practices to reduce risk. While it might be inconvenient to have another hoop to jump through, tighter criteria on loans will protect our banking system as a whole. It’s also creating a natural economic firebreak that will help slow the Sydney and Melbourne markets and put us in good shape in the event that there is a correction in the future. The lending landscape has changed a lot in recent years. Higher risk borrowers, both individual purchasers as well as developers have found it much harder, if not impossible, to secure funding. Deposit requirements have often been higher, loan-to-value ratios more conservative and borrowers have had to satisfy stricter criteria to qualify for a loan. On top of this, APRA’s limit on new investment lending remains, with banks expected to keep investor lending to less than 10% of credit growth. This measure has been in place since December 2014. 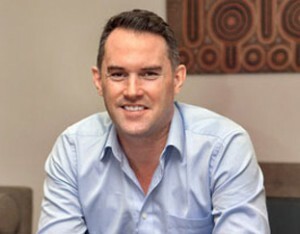 I had a chat with Alan Hemmings, General Manager of McGrath’s mortgage broking division, Oxygen Home Loans, about how borrowers can best navigate the new rules on interest only loans. Here’s Alan’s point of view. “The 30% cap on interest only lending has been brought in to try and slow property price growth and protect customers. The regulators feel with hot property markets in Sydney and Melbourne, which are both still showing strong price growth, customers who are highly leveraged and paying interest only might be hurt should there be a prop erty price correction. 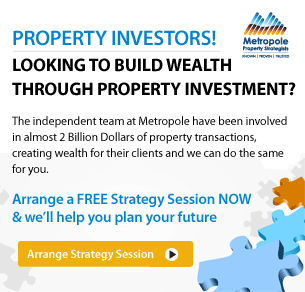 “For example, if a client has borrowed at 90% LVR on interest only, should there be a price correction as we are seeing in WA, they might end up owing more than the property is worth. I also asked Alan what policy changes the banks might adopt to achieve the new 30% cap. 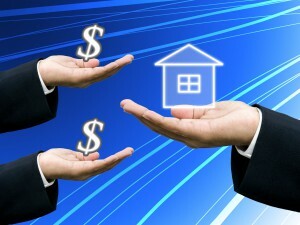 These measures are going to differ from lender to lender and will, therefore, affect buyers differently. “In the past, interest only could simply be requested, now a legitimate reason will need to be supplied and this is where a broker can assist in formulating the proposal to the lender. “I suspect it will be harder to get interest-only terms on higher LVR loans (80% or more) and owner-occupied loans. 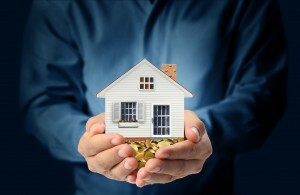 Some lenders might stop interest only for owner-occupied loans altogether. It’s like the 10% cap on investment lending growth, different lenders are pulling different triggers. “I think the 10% cap on investment lending and the 30% cap on interest-only loans is just the start. “If we continue to see a strong investment market, the 10% cap might be reduced to 6% or 7%. APRA is also yet to announce new capital requirements for the banks mid-year, which might have a further impact on interest rates.